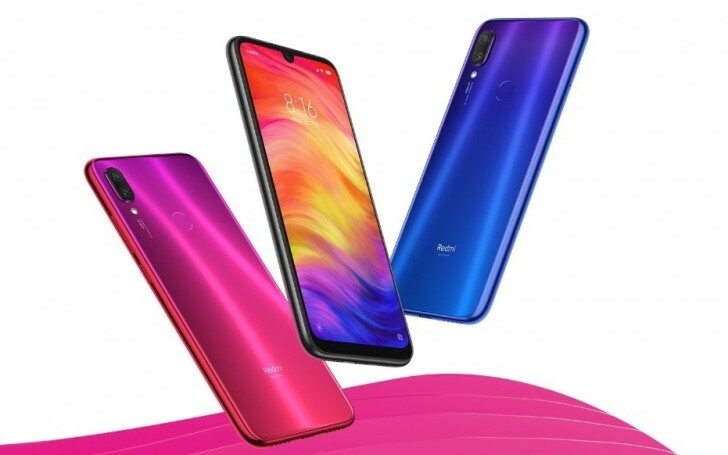 The Redmi Note 7 was introduced last week with 48 MP camera and Snapdragon 660 chipset for as low as CNY999 ($150). The phone is launching on January 15, and the Xiaomi subsidiary is so confident with it, the Redmi product manager announced it would sell in 1 million units by the end of January. The Redmi brand posted a review of the new phone on Weibo, sparking many discussions among fans. Some questioned if the company is ready for the influx of buyers, but Wang Teng, the product manager of Xiaomi, jumped in the conversation and promised there will be 1 million units available in the first two or three flash sales. The Redmi Note 7 comes in three colors and three memory variations. The $150 base version comes with 3/32 GB memory, while the most premier choice is 6/64 GB for CNY1,399 or about $210. There is also the option to buy an 18W fast charger for just CNY10.